Cold temperatures, snow, sleet and ice can all wreak havoc on your home's gutters, windows and gardens, but it can have even more harmful effects on exterior wooden surfaces, such as decks, siding or roof shingles. Residing in Rhode Island, Pete Flood, whose family founded the Flood wood care brand 175 years ago, knows this all too well. 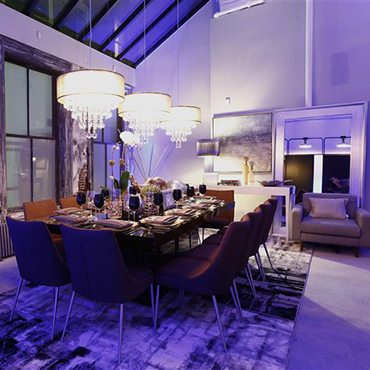 The holidays are all about spending time with friends and family, but with the average size of an apartment in the US 8% smaller than 10 years ago, many lack a comfortable space of their own to host a party. 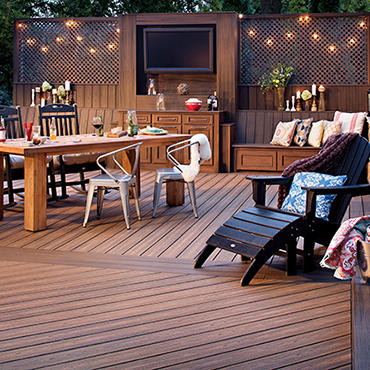 The good news is this: you don't need ample budget or space to entertain. Move over, marble and granite. There’s a new, old stone that’s coming back into vogue. 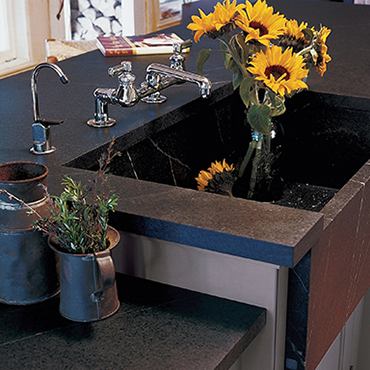 After first coming into use 5,000 years ago, soapstone is once again becoming a “go-to” material for kitchen and bath designs, indoor and outdoor living spaces and more for three primary reasons: aesthetics, function and versatility. With winter comes the holiday season, a time that's supposed to be associated with "comfort and joy." But how joyful will it be if pests invade your house, or if your home is cold and drafty? When the holidays arrive, you can prepare a scrumptious feast, present ideal gifts that are perfectly wrapped and decorate the house like something off a magazine cover. Put your personal touch on your home’s decor with crafting projects that highlight the best of fall: copper detail, animal icons and pumpkins of every color, including white. 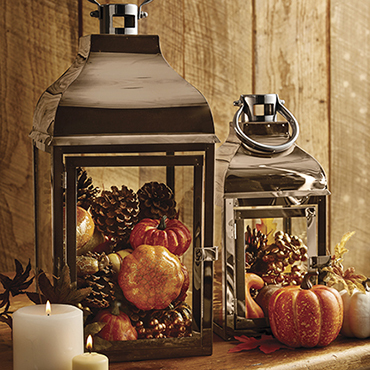 Create a seasonal tablescape or mantel decoration with these Harvest Fall Lanterns or apply an outdoorsy look with a Birch Wreath. 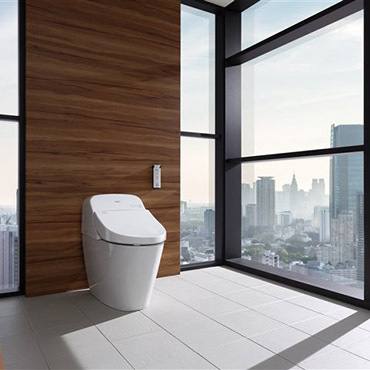 Remodeling your home can be a big, and oftentimes, overwhelming project, but it doesn’t always have to be. 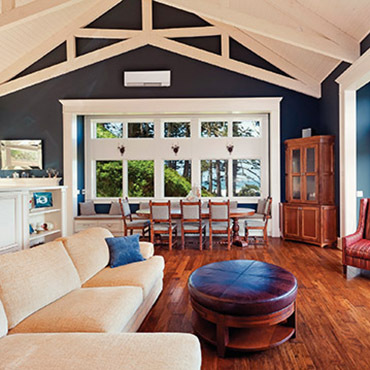 If you’re not looking to do a whole home renovation, and just want to give your interior a little pick-me-up, consider revamping colors, textures and your home appliances with these simple tips. If you often find yourself standing in front of a closet bursting with clothes but can’t find anything to wear, it may be time for a makeover – not only for your wardrobe, but for your closet, too. You can introduce order and reinvent your wardrobe by shopping your closet with these tips for installing a closet system, creating stylish looks and reorganizing. 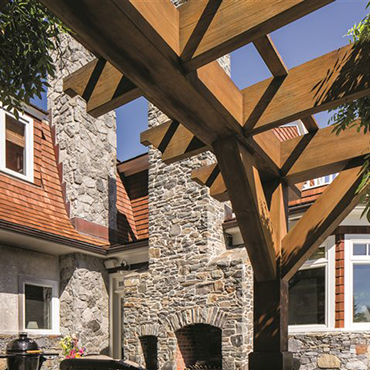 Not only does natural stone lend a beautifully sophisticated aesthetic, it’s generally regarded as a practical choice because it’s more durable than many other materials. However, granite, marble, travertine and other natural-stone and quartz surfaces do require proper care and attention to maintain that luxurious finish. 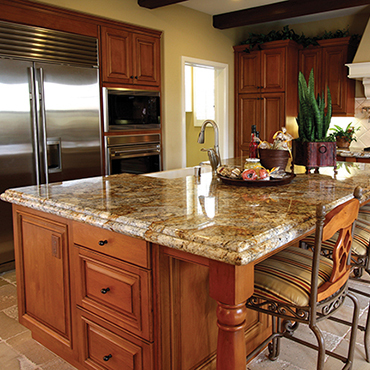 Keep your natural stone in top condition with these tips.